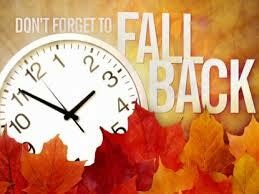 TIME CHANGE – FALL BACK! We are proud to announce that Georges Vanier Elementary made a donation of $634.75 to the Terry Fox Foundation. We appreciate your generosity! Excellent Readers! Check out all of these Diary of a Wimpy Kid fans. There were 18 lucky winners of a Wimpy Kid book. Did you know we also have 14 copies of the Wimpy Kid books in our Learning Commons? Our whole school participated in Drop Everything And Read. We joined schools from around B.C. and across Canada by reading all at the same time. Fantastic! 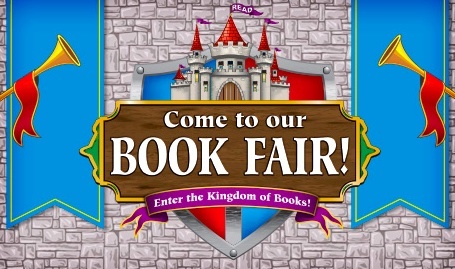 Students who are interested in reading the books in the fair, but who do not wish to make a purchase, are welcome to suggest titles for us to add to our Vanier collection. 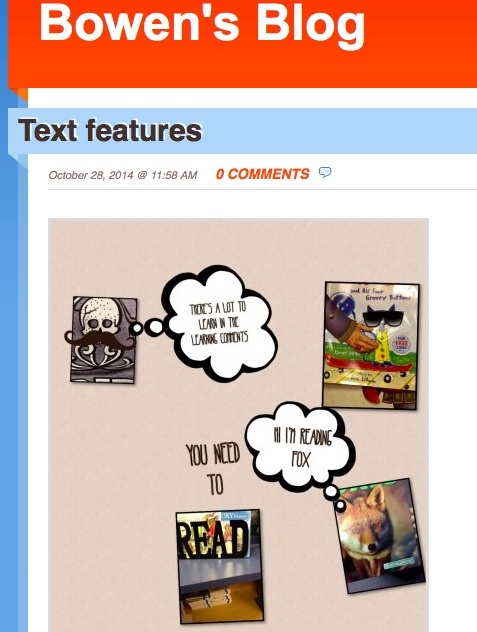 We will happily consider suggestions of novels or picture books for purchase. We want to remind families that the cross walk in front of the school is the safest place to cross 142nd street. Children’s safety is our highest priority. Thanks for being positive role models and using the crosswalk. Don’t forget to fall back this weekend! Learning is increased when students arrive to school on time. Our assembly will be held on Friday, Nov. 7, 10:45 – 11:25 a.m. School is closed on November 11 for our Provincial Remembrance Day. Staff will be learning more about Freshgrade and the new B.C. Curriculum on this day. Students are not in session. So Much Joy from Anna Crosland on Vimeo.